1hr 30mins from Birmingham and only 4 hours from London but a million miles from the hustle and bustle of city life. 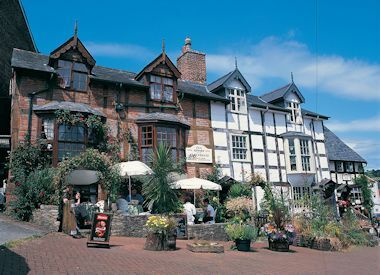 Newtown is a quaint and beautiful market town in Mid Wales and every Tuesday hosts a traditional market where you can get local produce, arts and crafts. Although Newtown is a small town, it has heaps of character. You can visit somewhere arty like the Oriel Gallery and take in a spot of lunch, or maybe you'd prefer a walk along the River Severn. 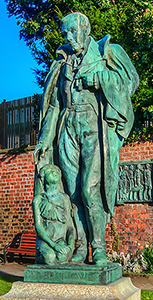 If you'd like something cultural then find out more about the world famous Robert Owen and check out the museum. Newtown is a great central point for your holiday in Wales. The Beach and coastal regions of Wales is only a 45minute drive, but if you prefer to go by public travel then why not take the train straight from Newtown right the way through to Aberystwyth or Borth. Penygelli Country House is easily accessible no matter where in the country you're coming from. 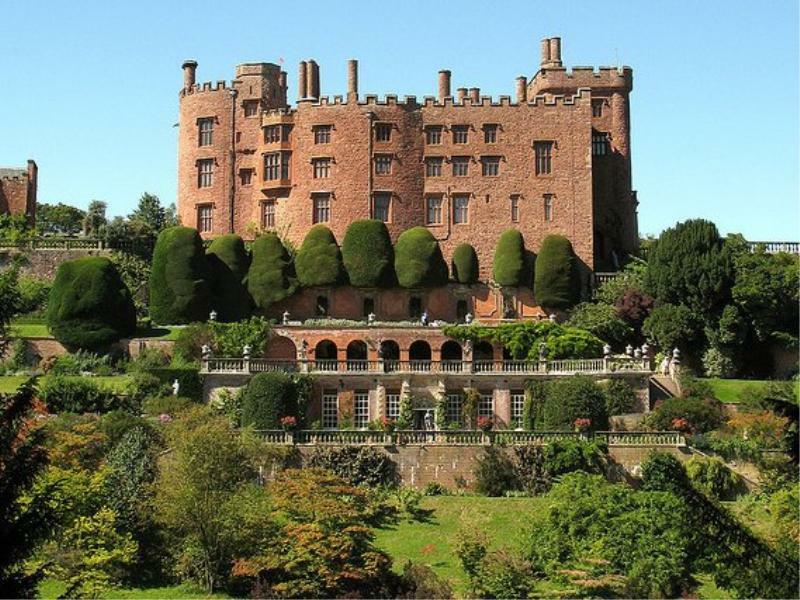 Explore the historic castles at Welshpool (Powis Castle) and Montgomery Castle right on your door step. 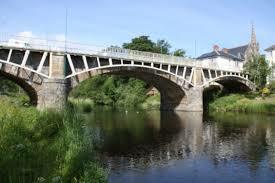 The Montgomeryshire canal offers a fabulous walk from Newtown to Welshpool if you fancy stretching those legs! 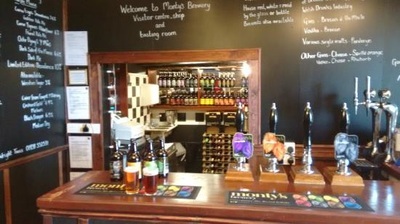 ​There is also a Weatherspoons in the town and a number of other restaurants and takeaways to choose from. 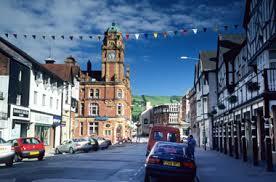 Penygelli is ideally located only 1.5 miles from the town centre. There are many taxi companies in the area so getting a taxi is quite easy! From Penygelli to Newtown is about £5. If you would like us to arrange taxi pick up or drop off then please let us know. If you are travelling around via public transport then we recommend the Traveline Cymru website/app which gives you all the bus and trains times in Wales!